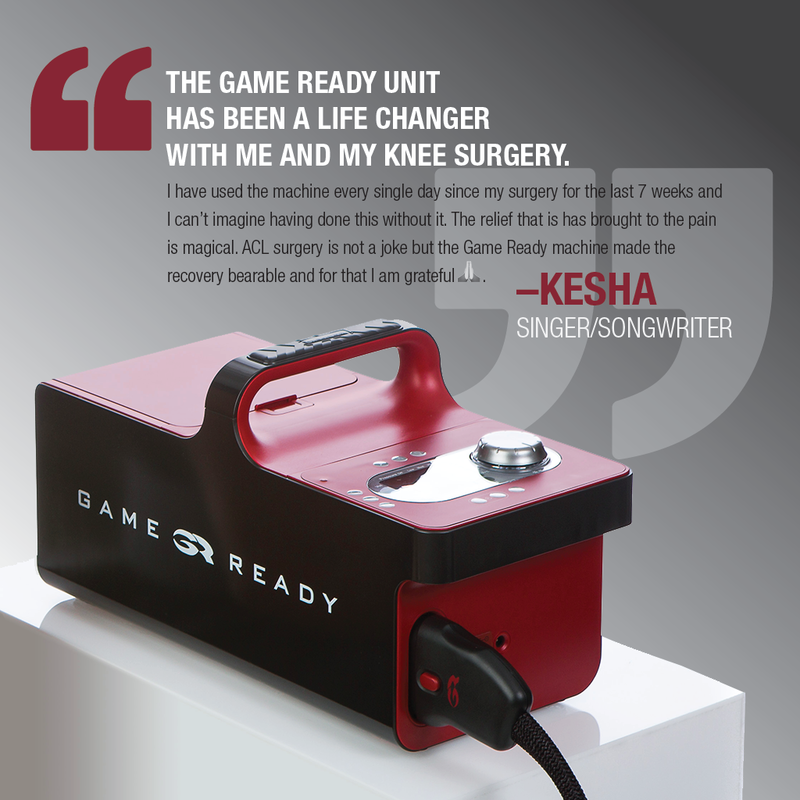 Game Ready leading technologies are designed to get people back to being their best after injury or surgery. 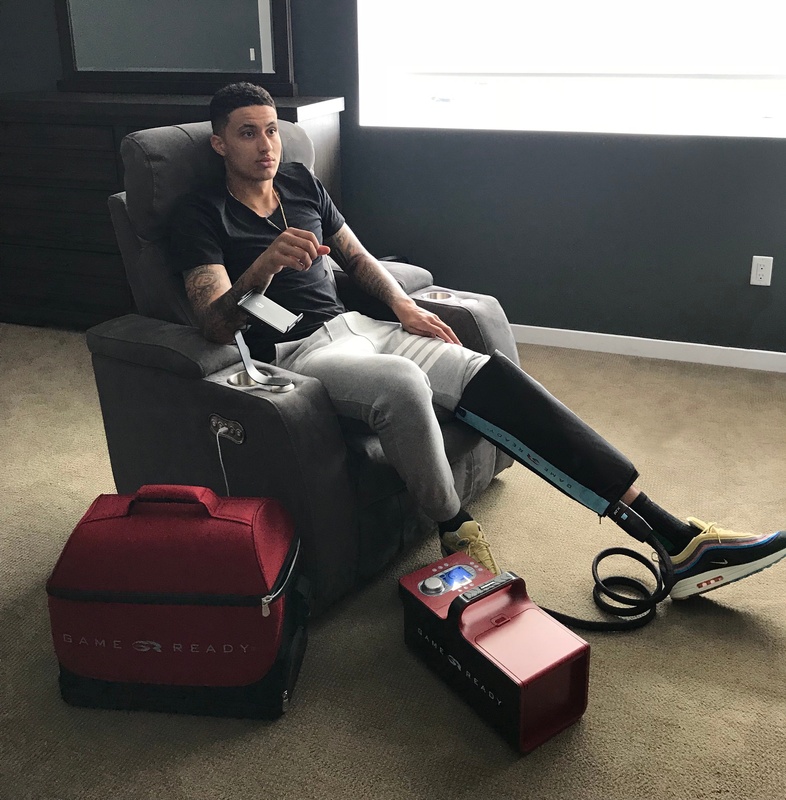 Thousands of patients, athletes, athletic trainers, and pro teams, as well as the world’s foremost orthopedic surgeons, sports medicine doctors and physical therapists, choose Game Ready. 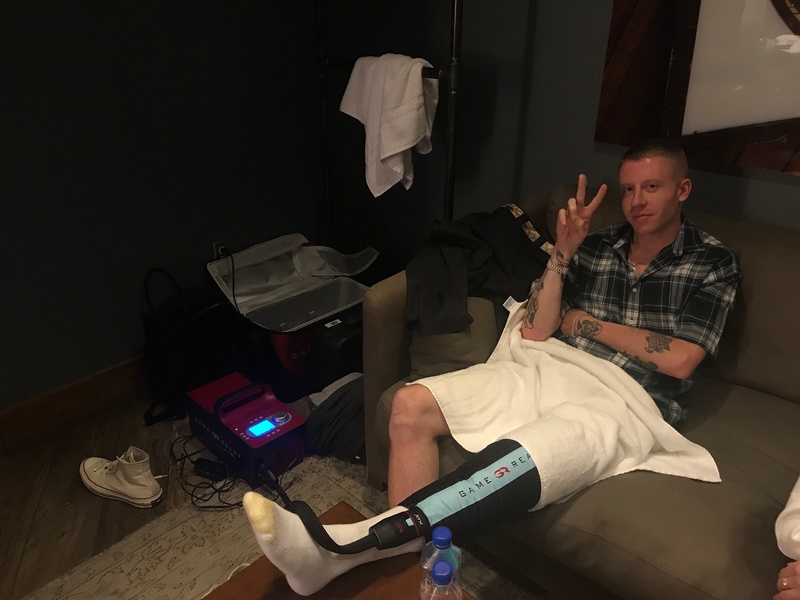 “The NBA season can take a toll on me physically so taking care of my body is a priority. Our schedules can get crazy. A day’s work for me can include a lift, practice, shooting session, warm-up, game, media, the list goes on. What I do for my body in between all of the training, practice, and games is critical for me. That’s why I love Game Ready. It helps me be able to keep my body feeling right and perform to the best of my ability every day.